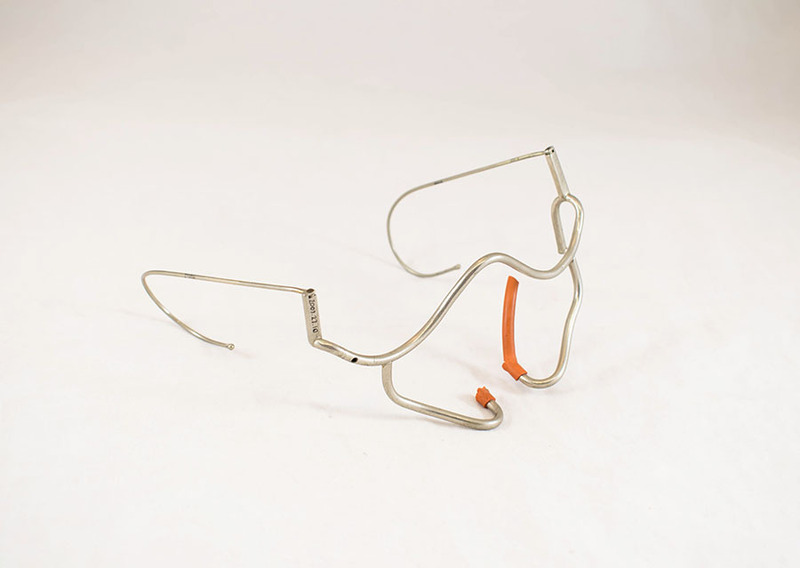 Shaped like spectacles but without the glass, they carried oxygen via rubber tubing to nasal prongs; plastics made the whole system obsolete. 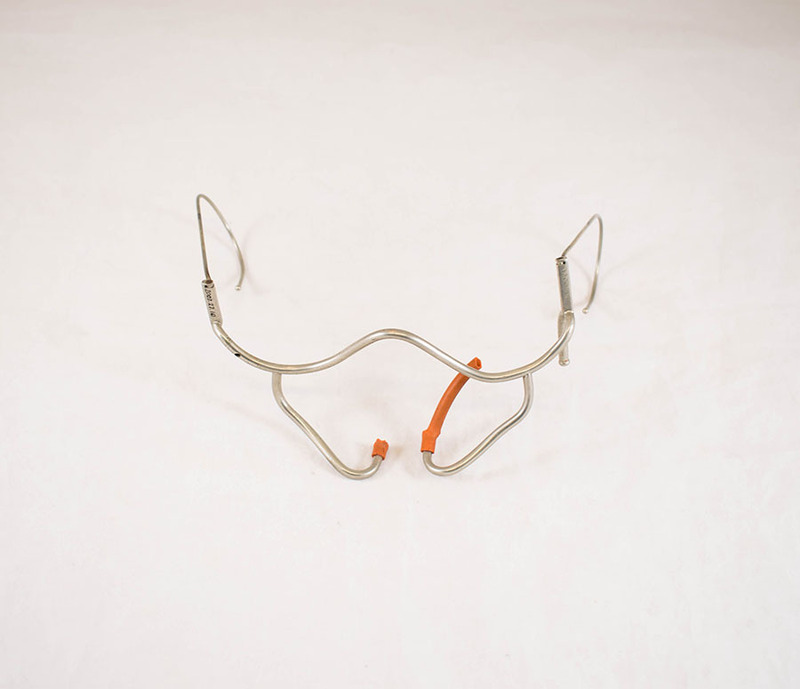 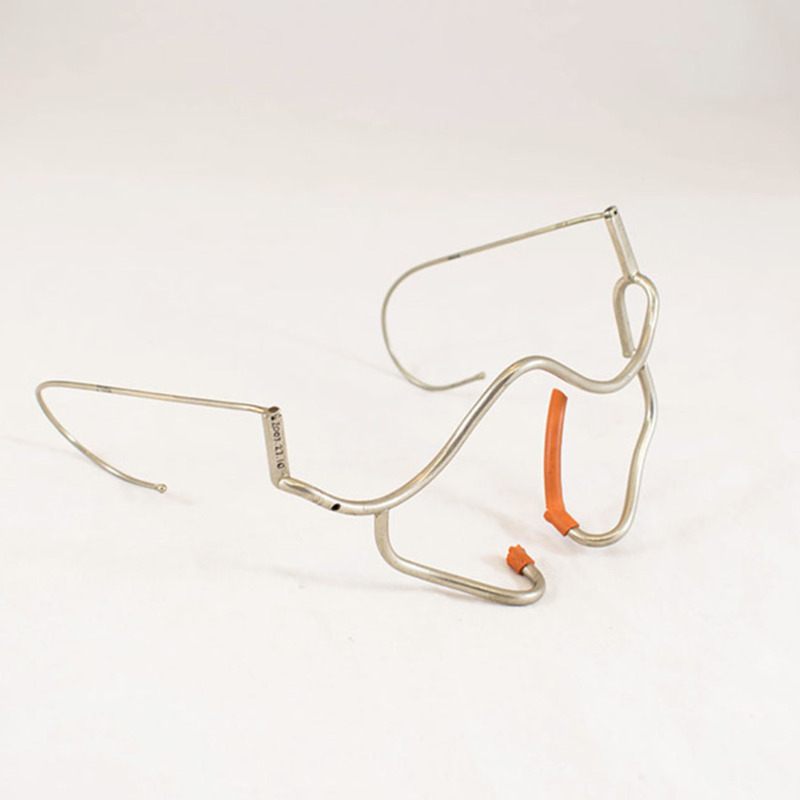 “Tudor Edwards Oxygen Spectacles ,” Heritage, accessed April 25, 2019, https://heritage.rcpsg.ac.uk/items/show/848. 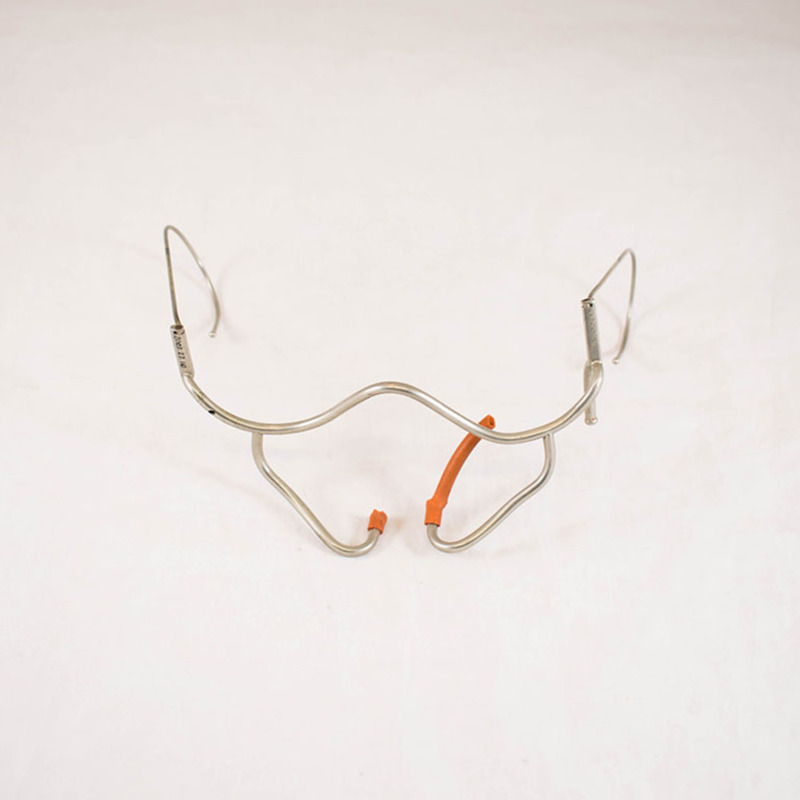 Description: Shaped like spectacles but without the glass, they carried oxygen via rubber tubing to nasal prongs; plastics made the whole system obsolete.